In 1847, a man named Stephen Watkins Clark created a teaching tool he called “sentence mapping.” These strings of interconnected bubbles were designed to teach children sentence construction and the parts of speech. Despite being incredibly innovative, the idea never really caught on. About 30 years later, a team set out to give sentence mapping a makeover that would make it more marketable. Simply changing the name to “sentence diagramming” and swapping the bubbles for angled lines was all it took. The idea spread like wildfire and was soon taught in classrooms and homes across the country. For many decades, education has relied almost entirely on only three methods for presenting information to students—lecturing, reading, and rote memorization. For some students, these methods may be effective. But for other students, these methods simply do not match how their mind processes information best, leading to long-term learning struggles and the risk of falling further and further behind their peers. 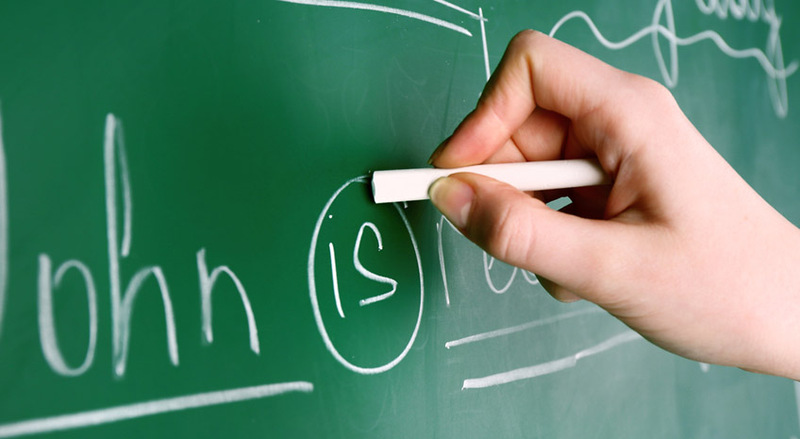 Sentence diagramming has the same problem—it only works for certain learning styles. It allows logical and mathematical learners to see the construction behind every sentence. It provides picture representation for visual learners. But the many other learning styles are simply ignored. In recent years, more emphasis has been placed on different learning styles. Every child is unique and learns things in different ways. Educators are now encouraged to find ways to appeal to these diverse styles of learning, rather than only those that function well in traditional educational settings. This is why sentence modeling is a better alternative to diagramming. This method is highly effective for the many learning styles found in classrooms today. Visual learners love working with the 3D modeling shapes. Kinesthetic learners can actually touch and move the interlocking blocks. Sociallearners can work collaboratively with the block sets, while solitary learners can work alone on the WordParts app. The Common Core writing standards have already drastically affected how writing is taught in homes and classrooms. Modeling will also make a big impact on writing education.